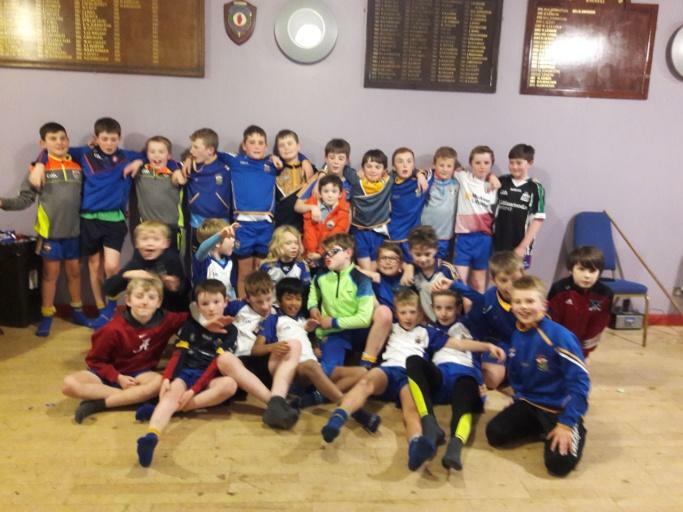 The U10.5 squad finished off the year in style at their end of season party and prize night. 25 of our 27 player squad attended the night at Harlequinns on Wednesday the 6th December. Such is their love of the game that the squad insisted on one last session before the pizza arrived so we came in muddied and tired to enjoy the rest of the night. Congratulations to all our prize winners. You deserve the awards but know that your team mates will be fighting for next year’s honours! As we move up to join the U12s group the coaches want to thank our players and parents for attendance and effort throughout the year. Enjoy the break and see you soon.